It was a desperate plan. But Mary Grace Winters knew the only way to save herself and her child from her abusive cop husband was to stage their own deaths. Now all that remains of their former life is at the bottom of a lake. Armed with a new identity in a new town, she and her son have found refuge hundreds of miles away. As Caroline Stewart, she has almost forgotten the nightmare she left behind nine years ago. She is even taking a chance on love with Max Hunter, a man with wounds of his own. 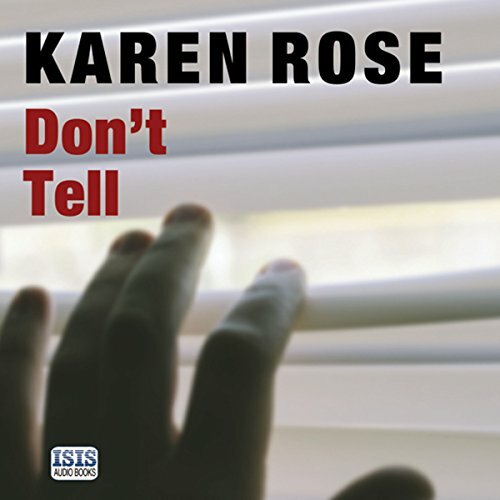 But her past is about to collide with the present when her husband uncovers her trail and threatens her hard-won peace. Step by step, he's closing in on her - and everything and everyone she loves. It was a desperate plan. But Mary Grace Winters knew the only way to save herself and her child from her abusive cop husband was to stage their own deaths. Now all that remains of their former life is at the bottom of a lake. Armed with a new identity in a new town, she and her son have found refuge hundreds of miles away. As Caroline Stewart, she has almost forgotten the nightmare she left behind nine years ago. 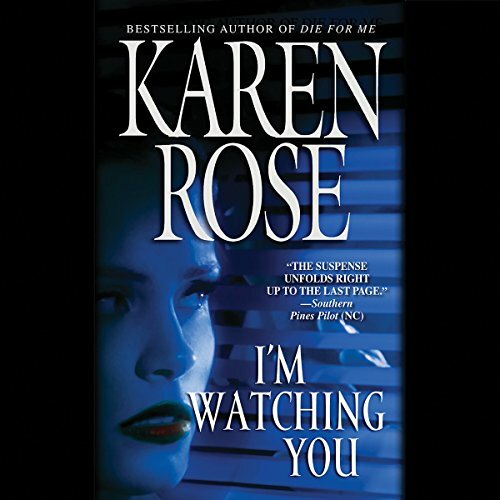 Star prosecutor Kristen Mayhew has a dangerous secret admirer. He seems to know her every thought, her every move. He sends her letters. And he kills the criminals she herself is powerless to stop. 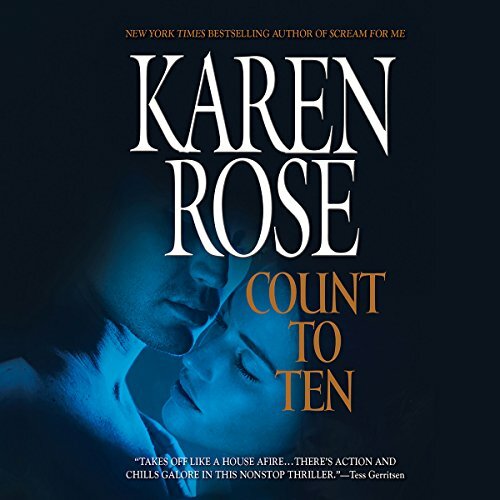 This avenger even knows Kristen's deepest secret - the one that has kept her from surrendering her heart to Abe Reagan, the police detective sworn to protect her. Like Kristen, Reagan is haunted by the loss of something precious that can never be regained. When admiration becomes obsession, will it turn to murder? 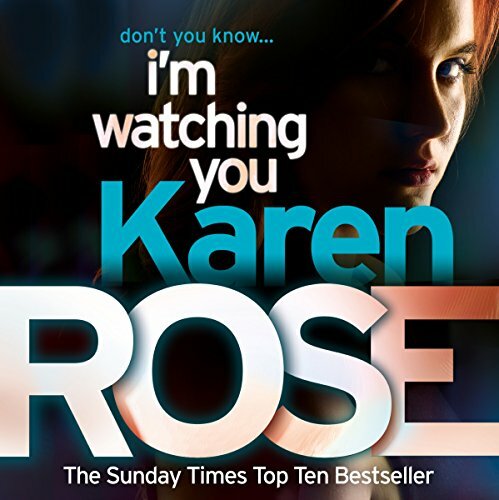 I'm Watching You is a brilliant thriller from best-selling Karen Rose, and part of her Chicago series. Kristen Mayhew, the Chicago Public Defender's office star prosecutor, is no stranger to success. With success comes danger, though, and it's only a matter of time before she herself becomes a victim. A secret admirer is following Kristen's every move. He kills the criminals she herself is powerless to stop, then sends her letters. 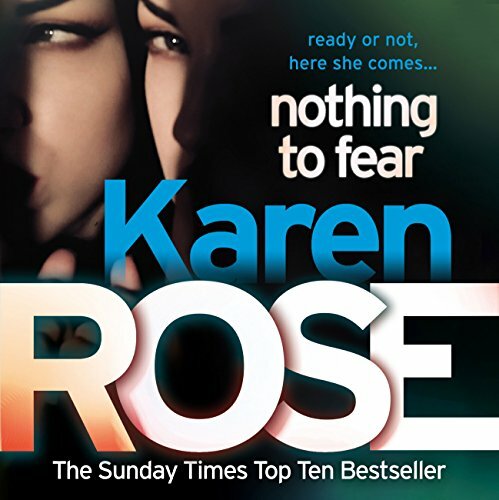 Packed with nail-baiting thrills, Nothing To Fear introduces Karen Rose's most dangerous killer. Ready or not, here Sue comes...Sue Conway is out of control. Recently released from prison she is determined to find the people responsible for putting her there and to give them a taste of what she has had to endure. Someone is tormenting psychiatrist Tess Ciccotelli's patients, pushing them to commit suicide, and setting her up to take the blame. But even police pressure won't make her break her oath to protect their secrets. 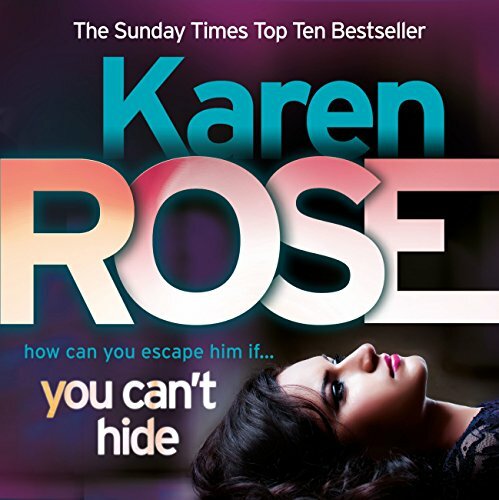 Detective Aidan Reagan understands Tess's need to safeguard her clients, but all the clues suggest that a nameless, faceless enemy is set on destroying her career, her family, and finally, Tess herself. 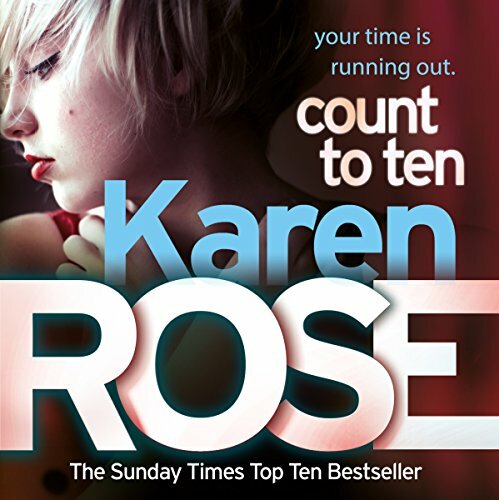 As Reagan and Tess race to stop the killer, one thing becomes clear - the noose is tightening around Tess's neck. In all his years in the Chicago Fire Department, Lieutenant Reed Solliday has never experienced anything like this recent outbreak of house fires - devastating, vicious, and in one case, homicidal. He has another problem - his new partner, Detective Mia Mitchell. She's brash, bossy, and taking the case in a direction he never imagined. Mia's instincts tell her the arsonist is making this personal. And as the infernos become more deadly, one look at the victims' tortured faces convinces her and Reed that they must work closer to catch the killer. With each new blaze, the villain ups the ante, setting firetraps for the people Reed and Mia love.